Beautifying the apparels with exquisite fashion accessories since last decades, “Concept Weavers” is a name equated with excellence. The growth is by no accident, but because of a hearty conviction to deliver each client according to his requirements. 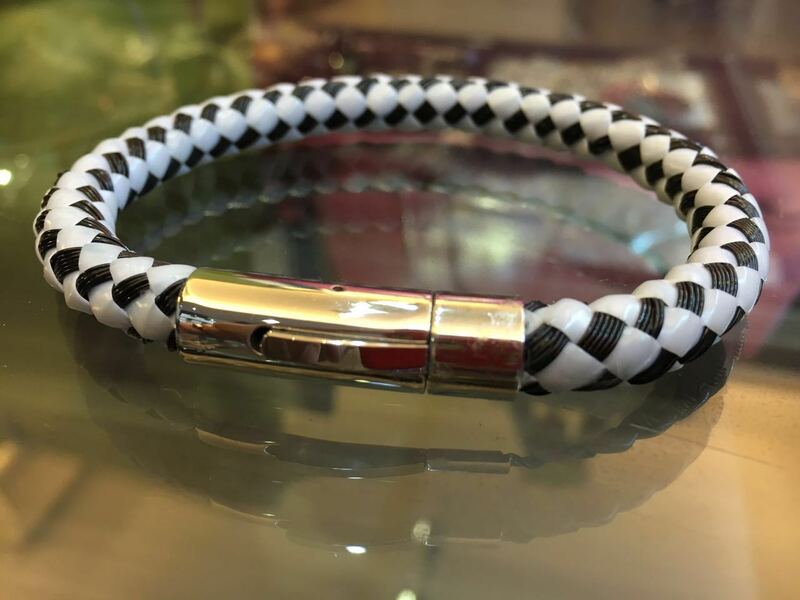 With minute precision and splendid craftsmanship, we have consistently been embellishing different kinds of fashion accessories like wrist-bands, Footwear laces, handbag straps, etc. 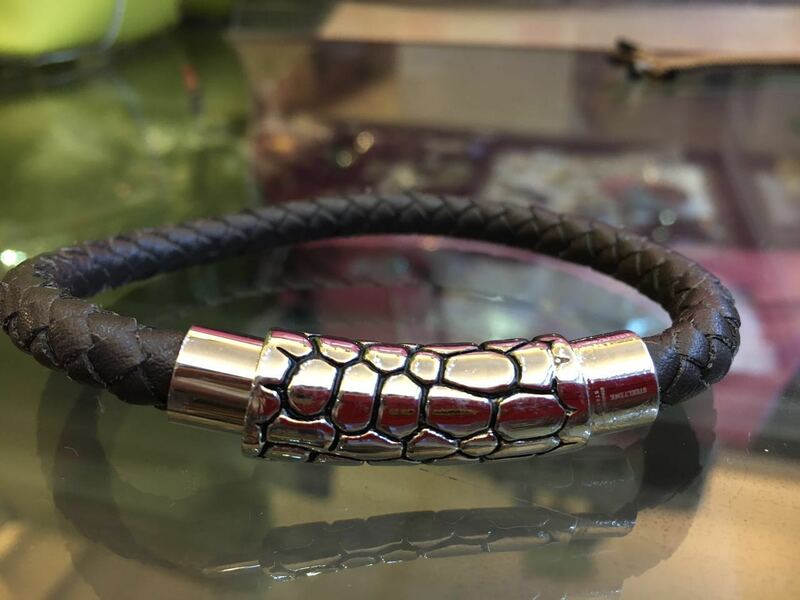 We are distinguished by the quality and accuracy of our work, and have become a reference point for large fashion companies. Our dedicated team of designers, merchandisers, skilled workers and master tailors ensure that we deliver best quality products within the specified time. Our modernized provisions utilizes the advanced technology and best practices. Customer service is our highest priority. “Concept Weavers” has the experience to develop the product you need! 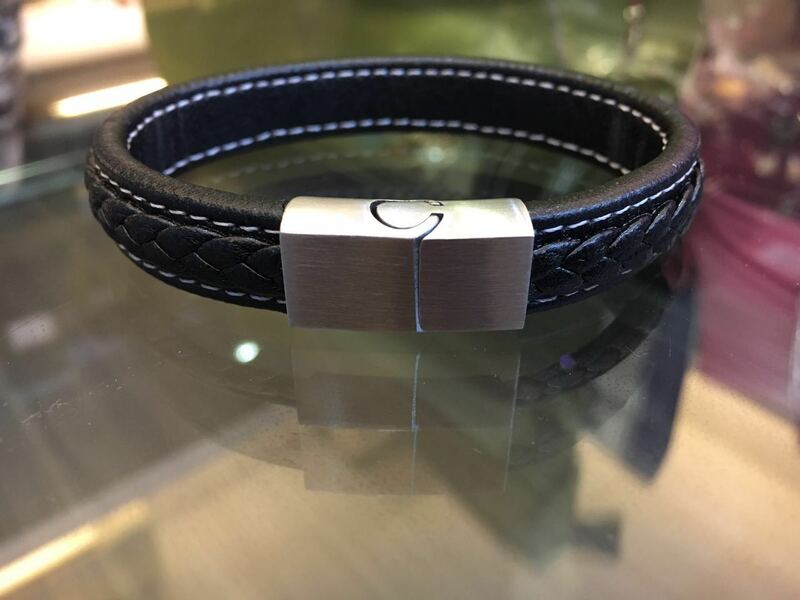 Wrist-Bands – Wrist-bands are encircling strips worn on the wrist. 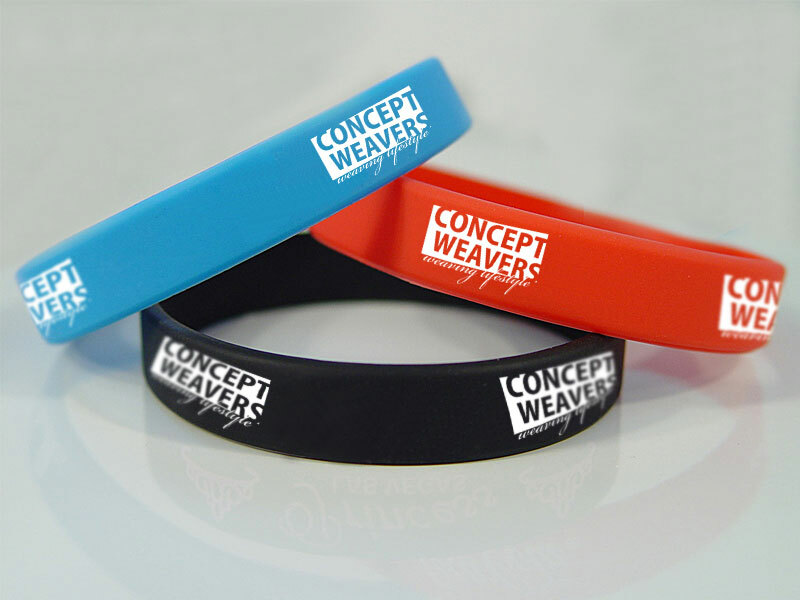 Concept Weavers offers a range of custom-made wrist-bands including silicon, rubber, sports wrist-bands, promotional wrist-bands, customized logo wrist-bands, fancy wrist-bands, etc. Footwear Laces – We are one of the renowned manufacturers and suppliers of designer Footwear Laces. 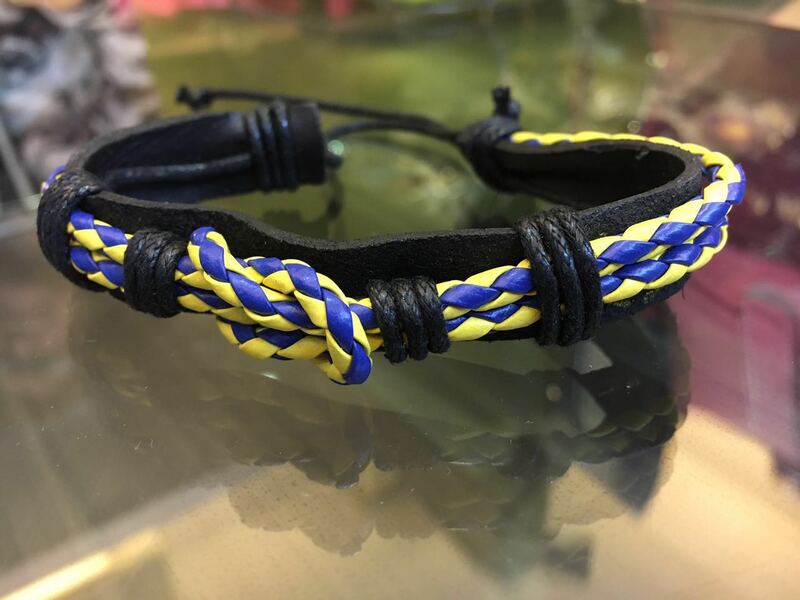 Our range of colorful footwear laces is widely used to secure shoes, boots and other types of footwear for both men and women. Our footwear laces comprise of a pair of strings – one for each shoe, for tying the shoes. The manufactured footwear lace has hard sections at the ends, identified as aglets. 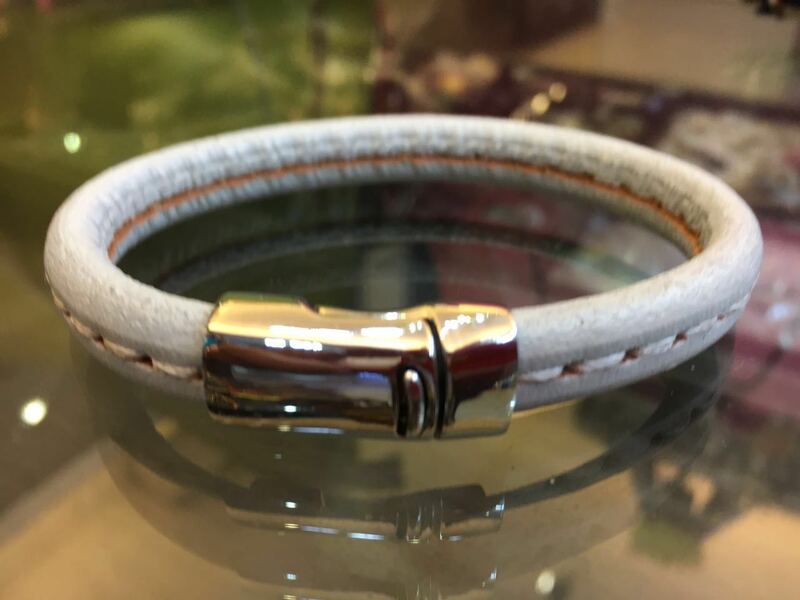 Handbag Straps – For different requirements of our diverse clients, we have been offering a wide range of custom-made Handbag Straps since decades. These products are manufactured in sophisticated patterns and eye-catchy designs. 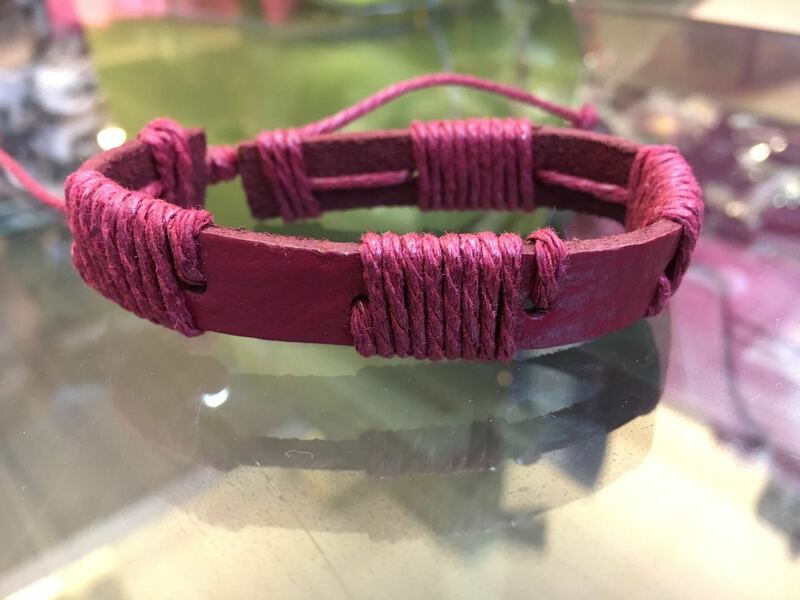 We are recognized for custom-made handbag straps. Yes… at Concept Weavers, we manufacture handbag straps according to each client’s requirement. Cell Phone Straps – “Concept Weavers” offers numerous fashion and trendy accessories suitable for mobile phone users.